Joseph Clough, Celebrity Hypnotherapist, Trainer and Hay House Author brings you Free Hypnosis/Hypnotherapy and Self Development Audios in your own personal library. Build your own customised self-hypnosis tracks and have your own personalised session! Focus on the key issues and symptoms that affect you with your very own audio. 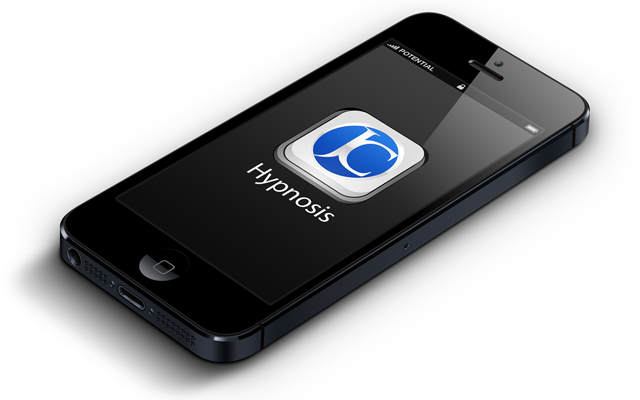 The Free Hypnosis app contains 125 (over 50 hours!) of free Hypnosis and self help audio, Including the free Complete Confidence 11 lesson (8hr) audio course. Build your own customised self-hypnosis tracks and create your own session!